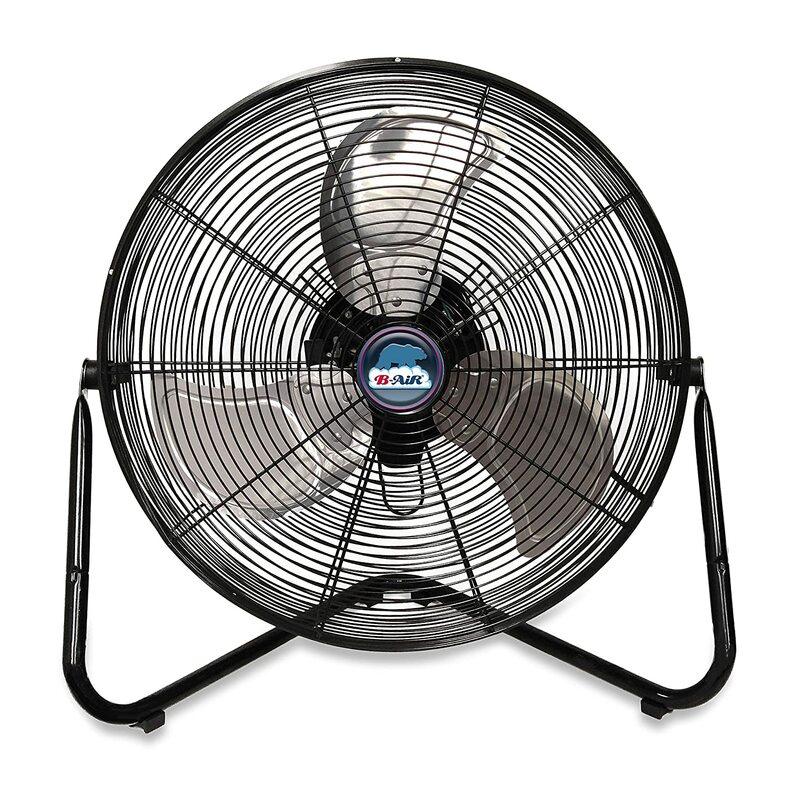 The B-Air Firtana-20X is advertised as a “multi-purpose high velocity fan” that produces up to 4650 CFM of air volume. It comes with a durable metal housing, has 3 speed settings to choose from, it pivots to up to 360 degrees, and best of all, it can be mounted on the wall. As a B-Air fan, the Firtana 20X is “solid, quiet, and powerful.” But is it really? 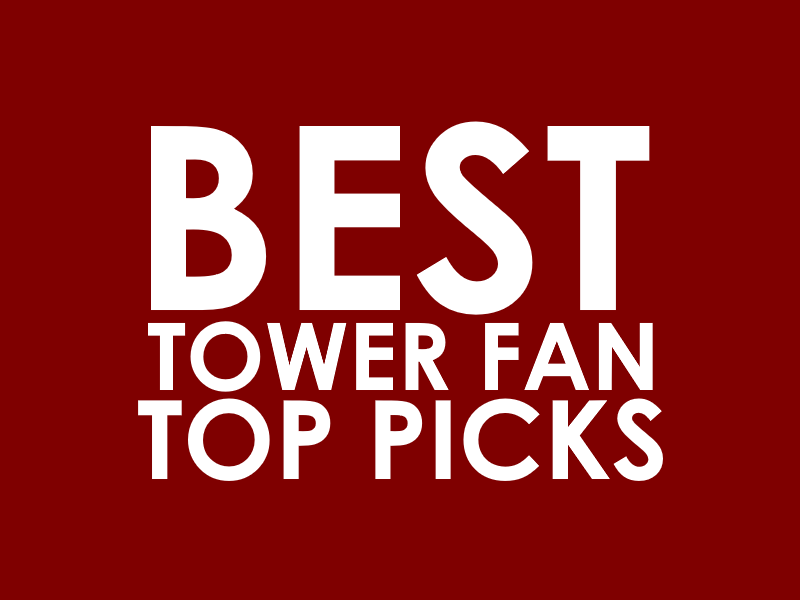 What are the pros and cons of the high-velocity fan? Let’s hear what previous buyers have to say in this B-Air Firtana-20X review. 1 Is it powerful? Is this a loud fan? 2 Is it sturdy? Is it easy to clean? Is it powerful? Is this a loud fan? The general consensus is that the B-Air Firtana-20X moves a lot of air. It circulates air well, and it’s effective in different kinds of settings. It really is a multi-purpose fan. It has been used in different places and areas of the house, and the feedback has been mostly positive. One person, for instance, uses it in his Crossfit gym. Another uses it in his garage. Some mothers buy one for their child who loves to sleep with some white noise. One person also shares that it reduces the humidity in his garage. 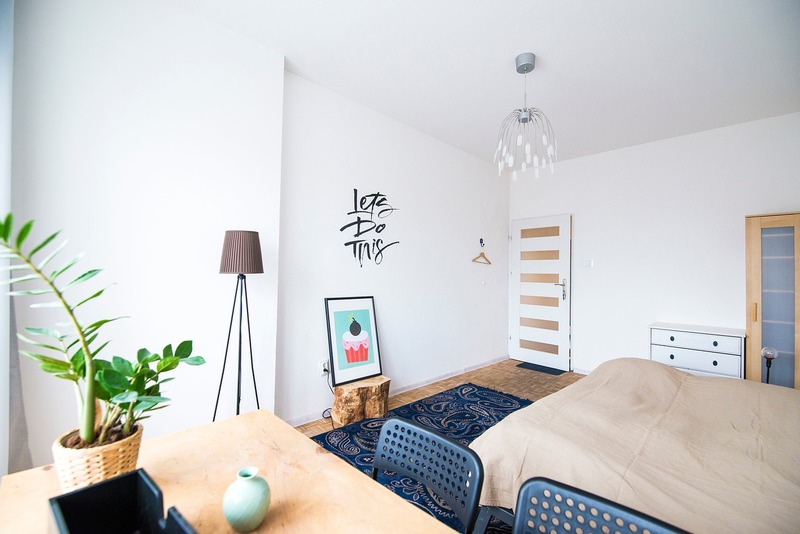 Some people like to sleep with some white noise, especially when they’re trying to drown out intermittent background sounds such as traffic noise. Is this fan loud enough for this purpose, or is it obnoxiously loud? There are conflicting answers – some say it’s loud, and some say it’s okay – but the general consensus is that the B-Air Firtana-20X is a powerful fan, so there is a bit of noise that you might have to get used to. That said, for people who are looking for some steady white noise, this fan may answer their problem. Also read: Rowenta VU2660 Review: How Silent is This Table Fan? Is it sturdy? Is it easy to clean? As an industrial-grade high-velocity fan, you’re probably thinking of using the B-Air Firtana-20X in your workshop or garage where it’s exposed to different kinds of dirt particles. For a thorough clean, you’ll have to loosen up the screws that hold the parts together, especially if you’d like to access the blades. It’s quite easy to do this if you’ve done it before. But if not, then the best thing to do is to vacuum it every once in a while to get the dust and other dirt off this machine. You don’t have to assemble anything. 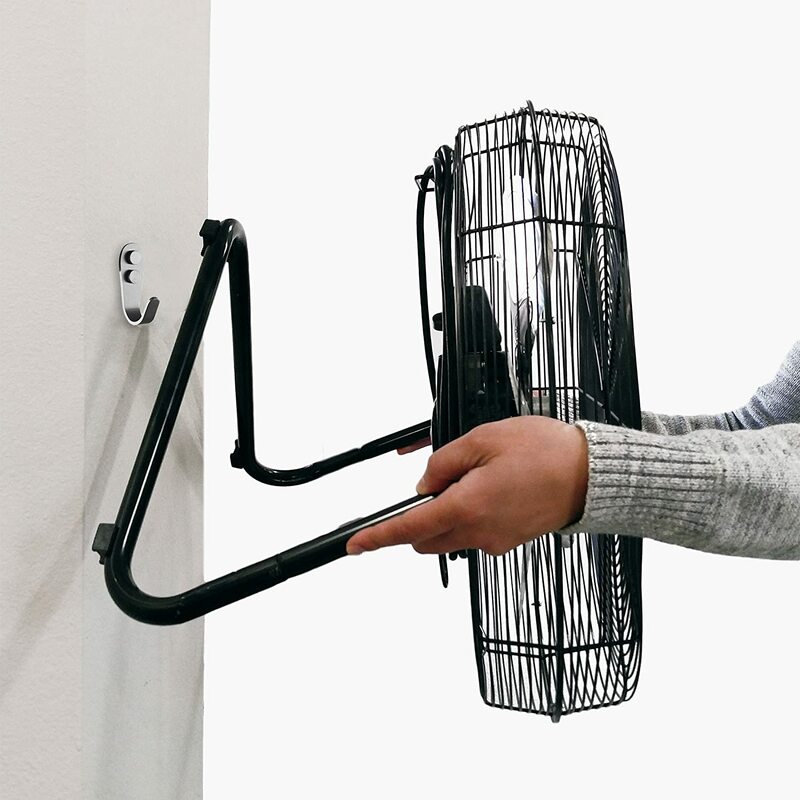 This fan can be used out of the box. The fan has a metal construction. Even the blades are made of metal. The only plastic parts are the feet where the base sits on and the on/off dial. Also read: Holmes HAPF624R-UC Review: Is it Any Good? It doesn’t oscillate. It, however, has a pivoting or tilting head. This if for indoors use only. It’s not waterproof, so if you leave it outside, it might get rained on and the water may cause problems. It doesn’t come with a wall mount. Let’s end this B-Air Firtana-20X review with our recommendation. 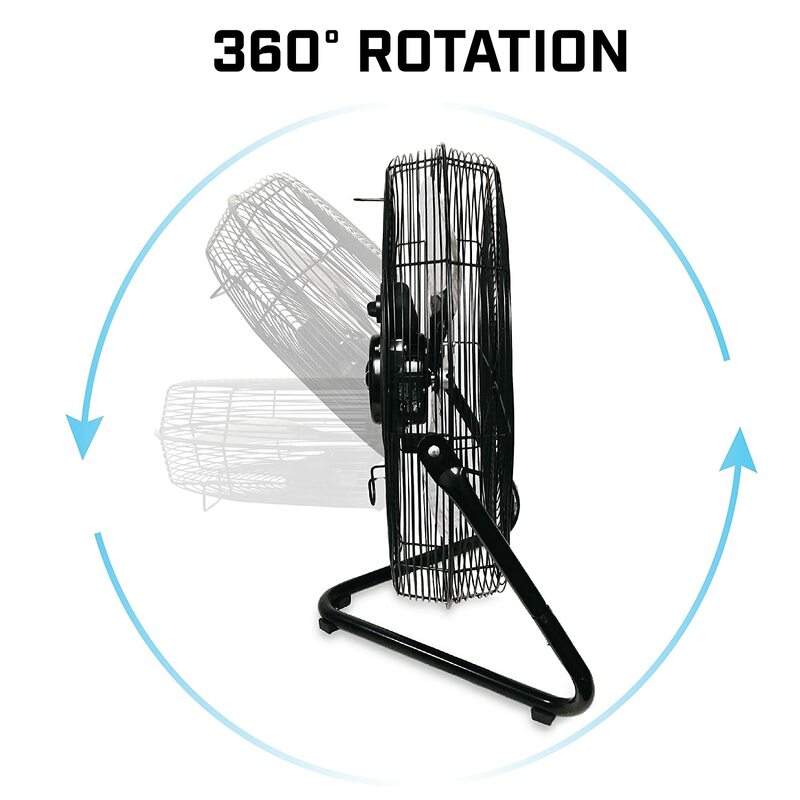 If you’re looking for a powerful 20-inch high-velocity fan that moves a lot of air and produces some white noise that can mask other sounds in the background, then get the B-Air Firtana-20X.